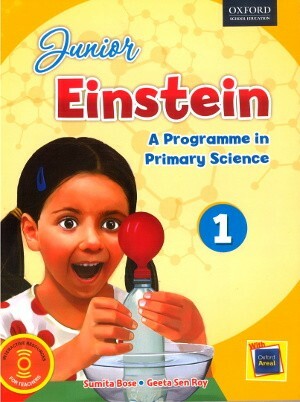 Oxford Junior Einstein A Programme in Primary Science Book 1 - The Einstein series is a comprehensive science programme based on the concept of programmed learning. 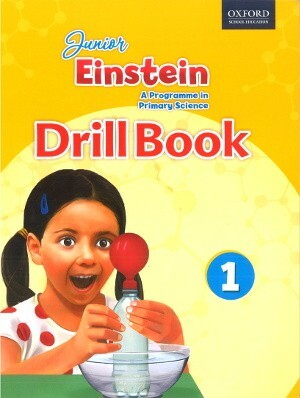 The Einstein series is a comprehensive science programme based on the concept of programmed learning. The eight course books in the series for classes 1 to 8 comply fully with the guidelines laid down by the National Curriculum Framework (NCF). 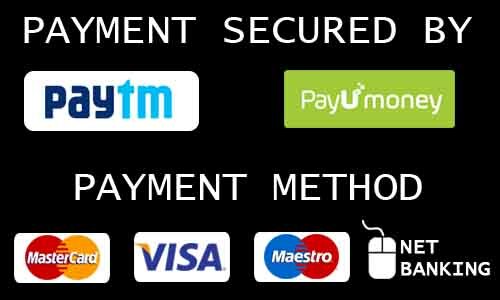 Each coursebook is supported by a user-friendly interactive app, Oxford Area. Oxford Areal provides linked, digital support for various topics in the textbook in the form of appealing video clips, games, animations, and slideshows. It also includes.